Planning a wedding comes with plenty of big decisions — but there’s one major decision that’s so little in size (not significance!) 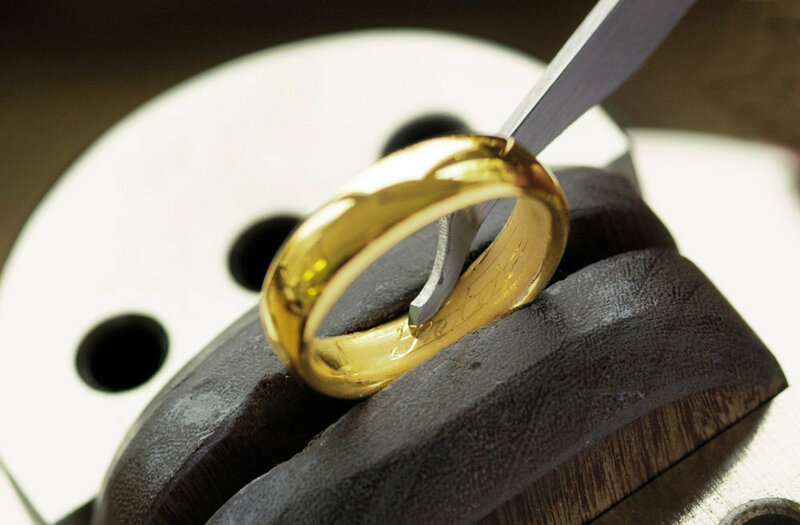 that it’s easy to overlook - the engraving on your wedding bands! It’s the ultimate way to personalise your rings, but not everyone thinks to do this before their nuptials. 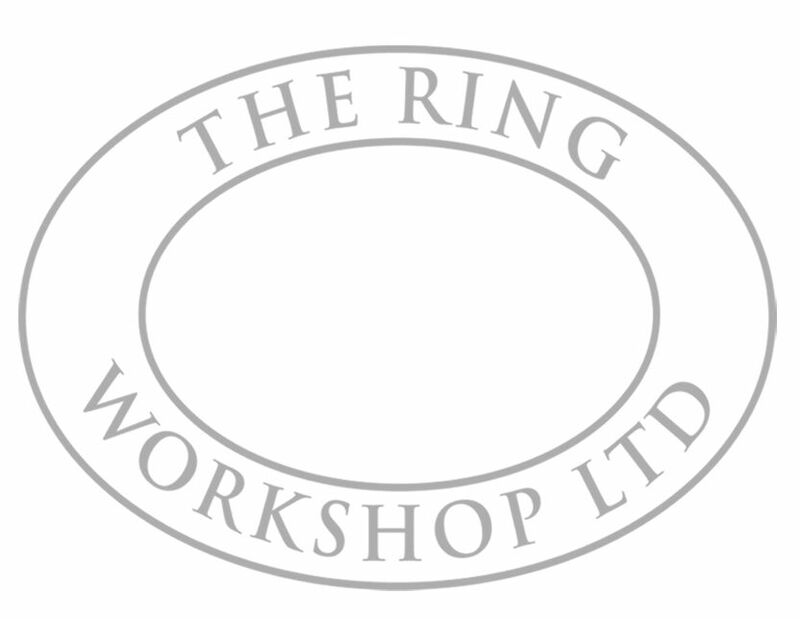 Today, engraving a message on the inside of your chosen design is one of the easiest ways to personalise your wedding band or engagement ring.